The Lip Gloss in Flat Case features vanilla flavored lip gloss in case and allows inserting company logo and message for Brand Recognition. 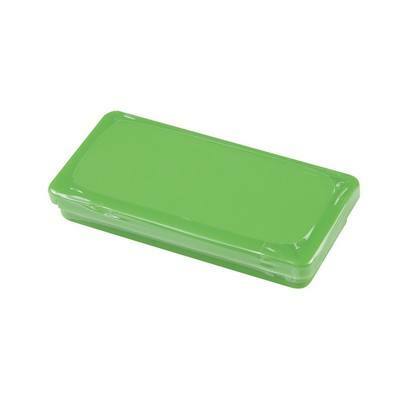 Get a new look for your brand logo with the custom Lip Gloss in Flat Case! 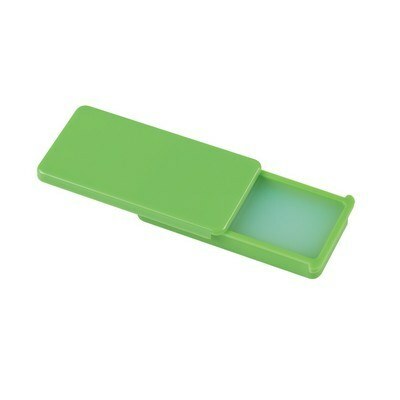 Let your valuable customers get soft lips with some added shine with the vanilla flavored lip gloss in compact case. 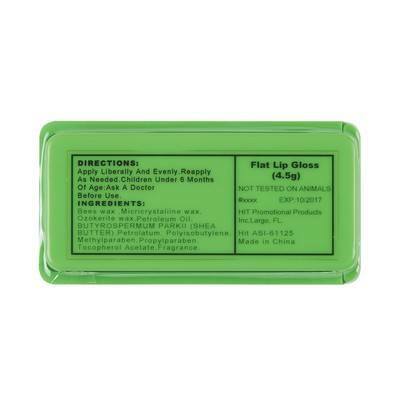 The product is designed in a safety sealed pack to maintain the effectiveness of the lip gloss. It meets FDA requirements and comes in a wide variety of colors for the case to choose from. Select the one that suits your brand logo the best and add your custom imprint to spread your brand awareness at different places. 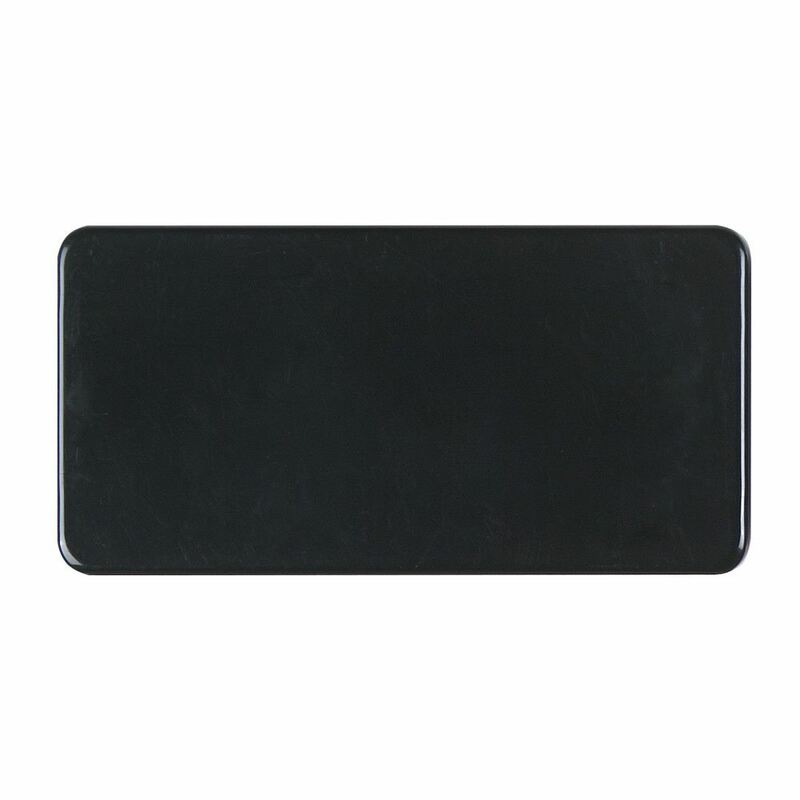 Use this product as your promotional giveaway at any tradeshow, corporate event, beauty care salons or other events.